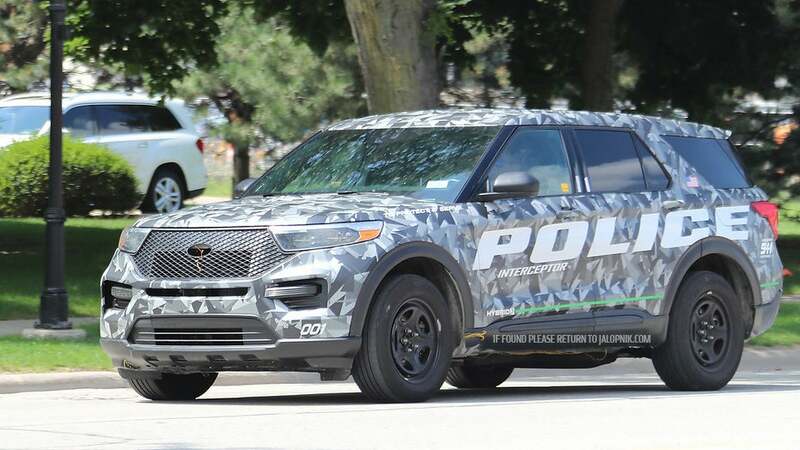 The final design of the Explorer has been spotted without camo. Bellanca4.2, scford58, hbmf3 and 3 others like this. Last edited by Assimilator; 08-22-2018 at 02:57 PM. I don't get the negativity this is getting, I really like it. And you can't say it looks like a Land Rover knock-off anymore. I suspect it's not going to be as popular as the current Explorer because it's RWD and more wagon-like with it's longer and lower profile, but it's pretty sharp and far cooler than it's main rivals (save the Durango). Aviator is more refined but not as dramatic. Compared to Aviator it does have some more visual interest with the rising beltline and stronger character line stretching from the front with a thinner greenhouse. The design on Aviator is more linear, less athletic. I will hand it to the Ford designers, they took an outstanding design and evolved it further with far more dramatic proportions. I'm still glad this platform managed to survive, I'm shocked we finally have a product from it. jpd80, scford58, SP1966 and 1 others like this. Last edited by Assimilator; 08-22-2018 at 03:30 PM. I don't get the negativity this is getting, I really like it. 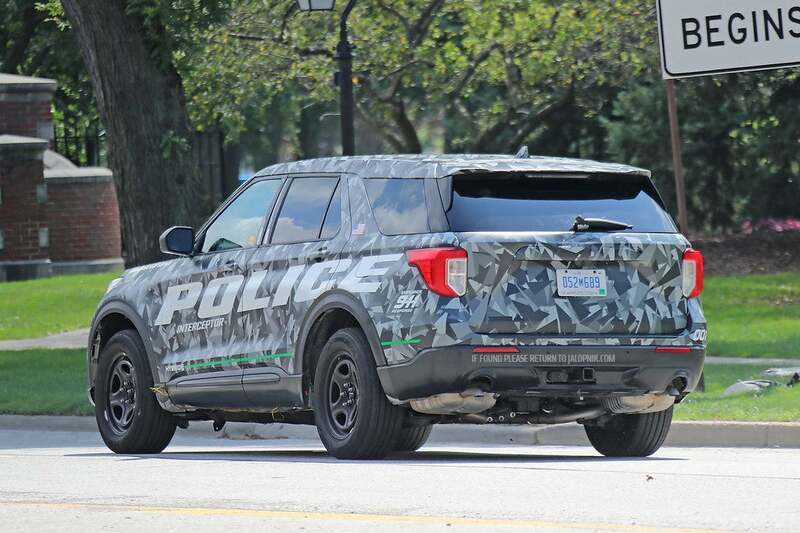 And you can't say it looks like a Land Rover knock-off anymore. It's probably not going to be as popular as the current Explorer because it's RWD and more wagon-like with it's longer and lower profile, but it's pretty sharp. True. But for nearly the same money, would you buy a Full Loaded 2020 Explorer or Base 2020 Aviator? Personally, my money is on the Aviator. I'm not a fan of the grille sliding under the headlights like it does. Looks like they set it up for an optional contrasting roof with that cut line over the C pillar. I worry it looks too similar to the outgoing model - does it look too much like a refresh? I'll reserve final judgment until seeing it fully revealed, though. S e n s a t i o n a l! Still an Explorer, but completely new. It doesn’t look like a refresh... the proportions are different (is a RWD big SUV! ), the sides are more sculpted, the front more aggressive and the belt line with upright direction is very modern. The taillights are too much similar to the old model.. but that is all. When you see it in high trim, the Explorer looks superb and maybe better than the Aviator, and for many of the reasons borg listed. Bottom line, both look great and neither is far superior, just a matter of taste. sometimes we have to filter out the negativity of the critics who don't get certain things. I’m liking where it’s going; though I think the camo is still doing a pretty good job of hiding character lines. I like that this looks pretty low-slung. Still think the Aviator is going to be much sharper, though. The Explorer already looked really good, so this new model is a nice evolution of the design. falcon lover and jpd80 like this.